About a week ago you may have seen on my Snapchat and Instagram stories that I went backstage with Disney to meet some of the lovely cast of Aladdin and The Lion King. 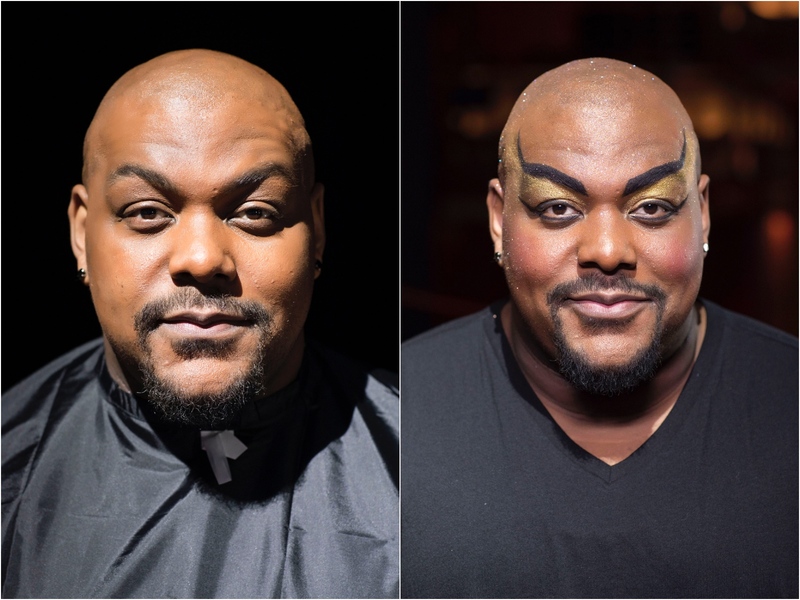 To see how their makeup looks are created for the theatre production! 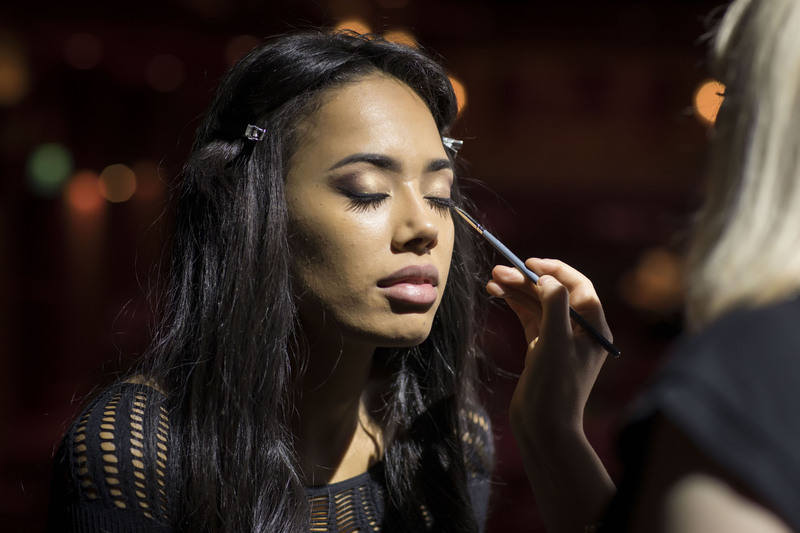 It was an earlier start than usual for some of the cast members as they were getting made up as a live demonstration for some serious makeup and beauty addicts, including beauty bloggers, makeup artists and influencers. 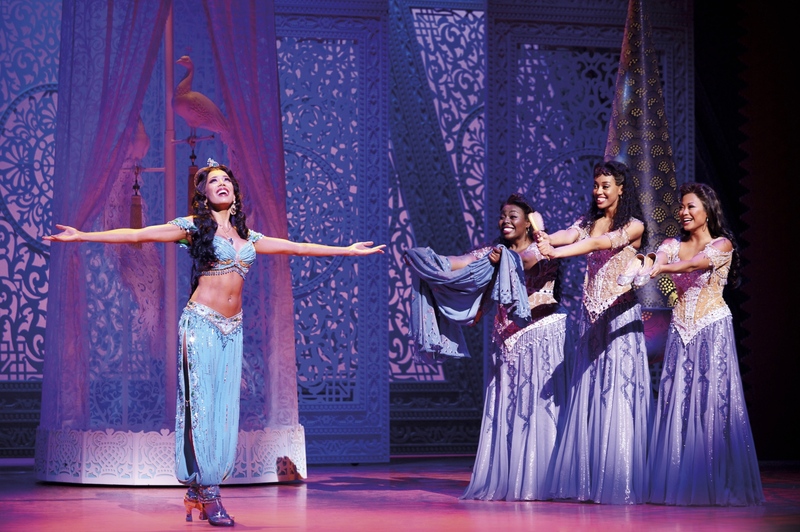 On the stage there was a full set up of four amazing cast members; The Genie, Princess Jasmine, Nala and Rafiki. Each actor was made up in front of us ready for their matinee show. 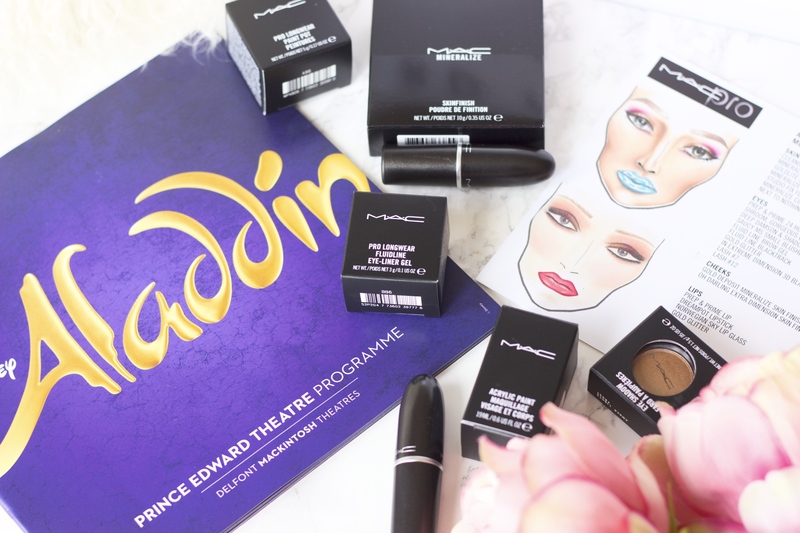 Of course, as a huge of Disney and as a complete makeup addict I was in my element! 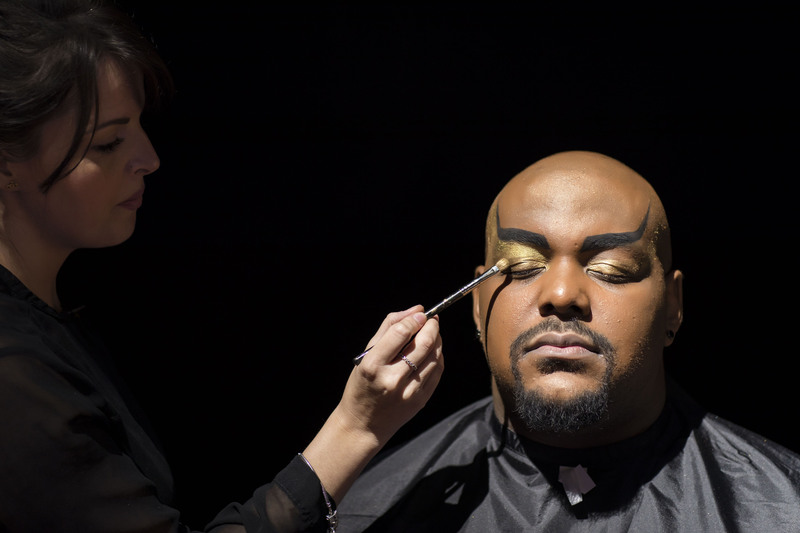 I absolutely loved how much glitter was involved in the making up of the Genie, there was gold glitter everywhere! I think the makeup suits the character of Genie’s personality perfectly, full of sparkle, life and magic! Princess Jasmine on the other hand is a natural beauty and this was shown in her makeup. 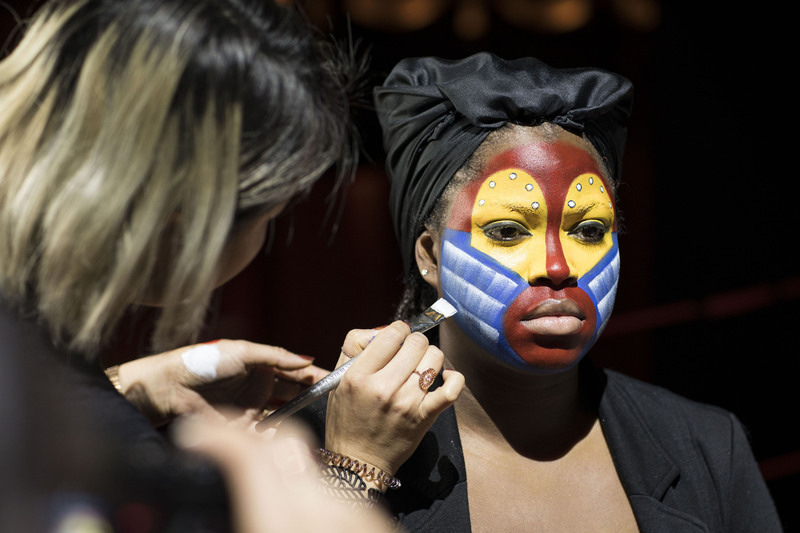 The makeup for The Lion King characters takes influences from African tribes and the kind of makeup they would wear for a special occasion. 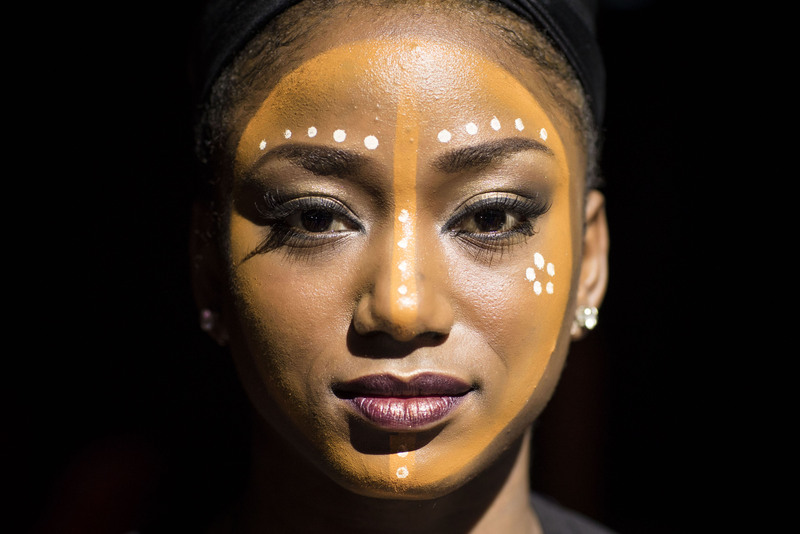 The tribal influence is incorporated with the colours of the characters from the Disney animation. 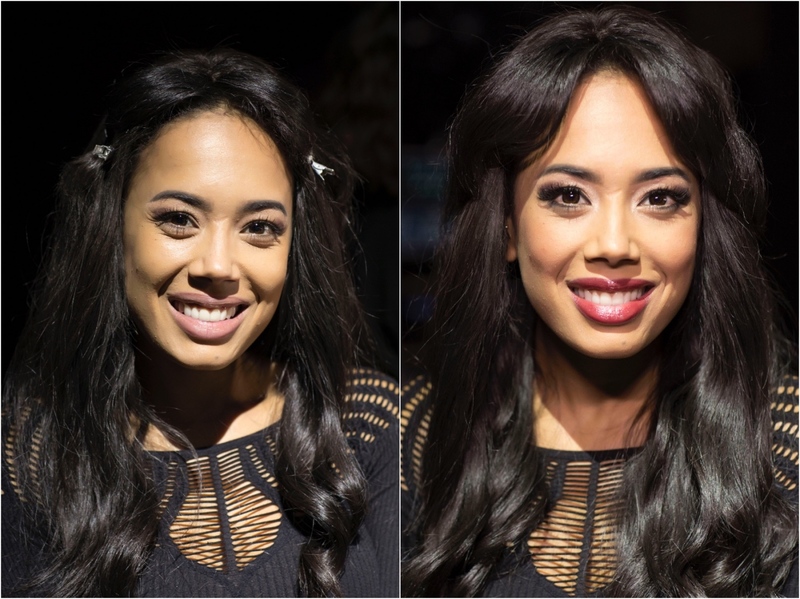 I love how cleverly these makeup looks capture the personality of the Disney character but you still get to see the beauty of the actors involved. The whole experience is one I will never forget, not to mention seeing the Aladdin theatre production afterwards which is out of this world! You can see the behind the scenes video below. I’m seriously so jealous. What an amazing experience!